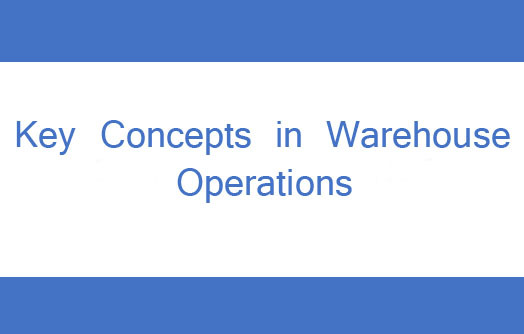 The typical warehouse operation must look at the way labor is planned, and the operation is planned to drive out these costs. Download our White Paper. 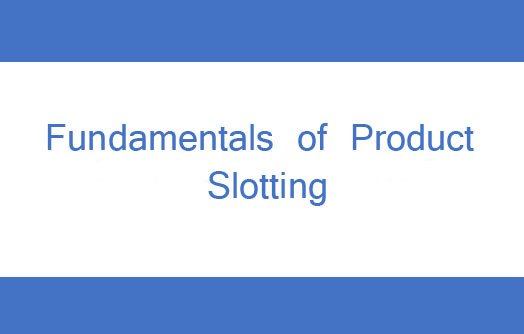 Traditional slotting strategy would leave a large number of exceptions and outliers in your operating plan. Download our White Paper. 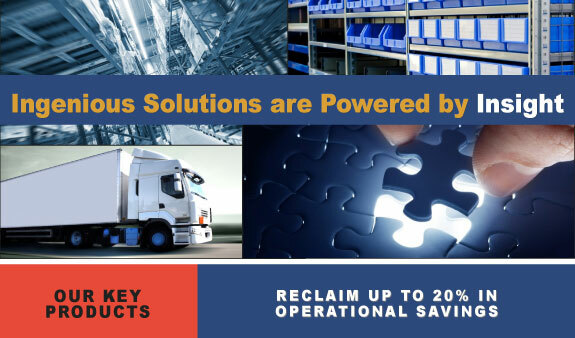 Most organizations will tell you that their operation is unique and that they are as efficient as the next guy. Both statements are more false than they are true. Download our White Paper. 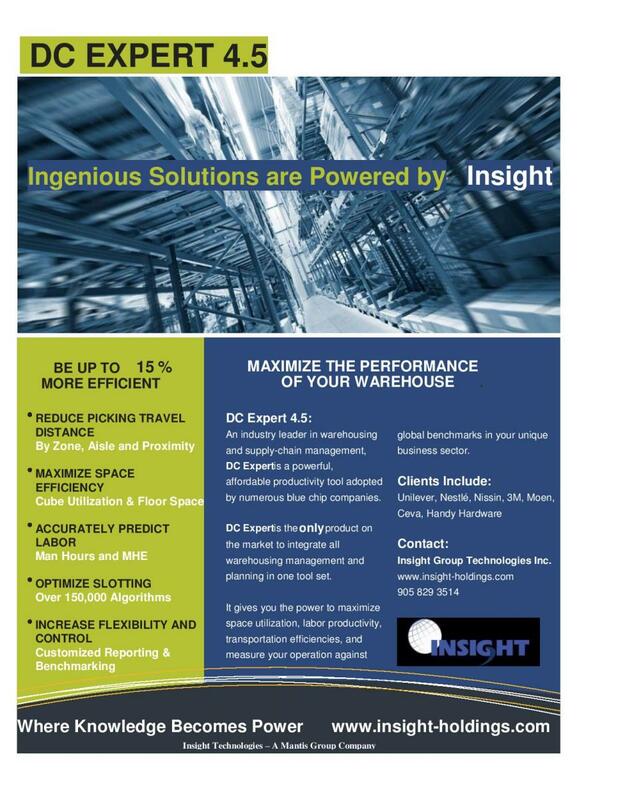 Download a .pdf of our best-in-class warehouse planning and optimization suites. Discovery why innovation is powered by Insight. Test - are you a human? Copyright © 2015 Insight Technologies Inc. - Design by Selectfix. All Web At Your Fingertips.